President Trump recently presented his plan to radically change the nation’s tax code at an event that was closed to the public. In much the same way that the failed GOP health plan was really a tax cut for the wealthy disguised as health reform, Trump’s plan for overhauling the tax code is a tax cut for the wealthy and corporations marketed as tax reform. We should be very clear: what Trump and Republican leaders in Congress are proposing is not tax reform. Trump, Speaker Ryan, and Majority Leader McConnell are pushing massive tax cuts for millionaires, billionaires and corporations. These tax breaks will be paid for by cuts to Social Security, health care, education, and other programs that benefit working families and the nation as a whole. Trump has touted it as a recipe for job creation and economic growth but its naked favoritism for the wealthy will do nothing to promote either. In April the Trump administration released a sketchy outline of their half-baked ideas for tax changes. An analysis by the Washington, D.C.-based Institute for Taxation and Economic Policy (ITEP) of that back-of-the-envelope ‘plan’ found that nearly half (48 percent) of Trump’s proposed tax cuts would go to millionaires. Millionaires make up only 0.5 percent of the U.S. population. 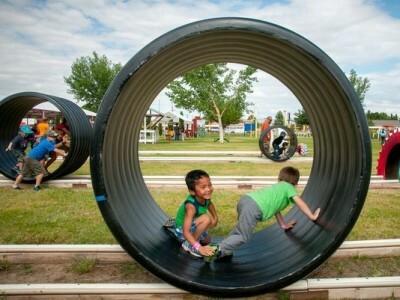 In New Mexico, the richest 1 percent of taxpayers have an average annual income of $1.2 million. 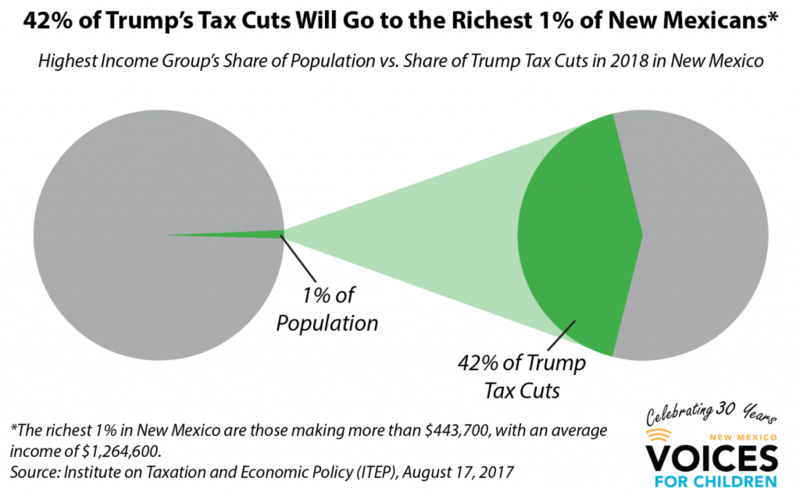 As a group, that top 1 percent in New Mexico would receive a tax cut valued at $654 million or 41 percent of the New Mexico portion of the total tax cut of $1.558 billion under the Trump plan. These taxpayers would receive a tax cut of $73,000 or 6.8 percent. The lowest 40 percent of taxpayers would receive a trivial cut of one-tenth that size or between 0.6 and 0.7 percent. Clearly the benefits of this reform plan are skewed for the wealthy. The case for corporate tax cuts is also frail. Trump and Republican leaders claim the corporate income tax rate is too high, but an ITEP analysis found that profitable corporations pay an effective rate of 21 percent—far less than the 35 percent specified in the tax code. Contrary to his false claims that they would benefit the middle class, Trump’s tax changes would benefit the wealthy and thriving corporations. The Republicans supply-side promises are threadbare and disproven. For the last 40 years the gap between the 1 percent and the rest of us has widened, yet the GOP is pushing policies that will increase that gap more. If policymakers truly wanted to create good jobs and help the middle class they would not push tax policy that redistributes income upward to the rich. Real tax reform would move tax responsibility upward, not downward. 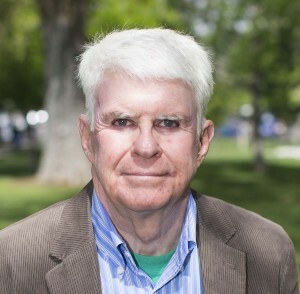 Gerry Bradley is senior researcher and policy analyst at NM Voices for Children.